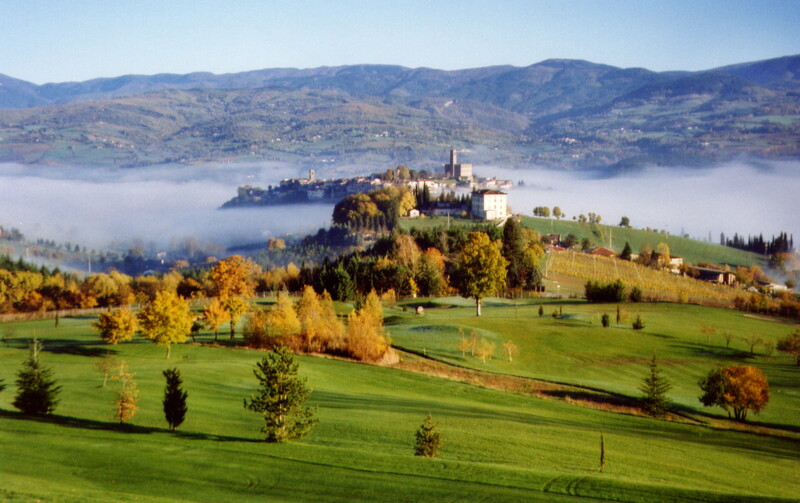 Poppi is located at the center of the Casentino, one of the most beautiful valleys in Tuscany. 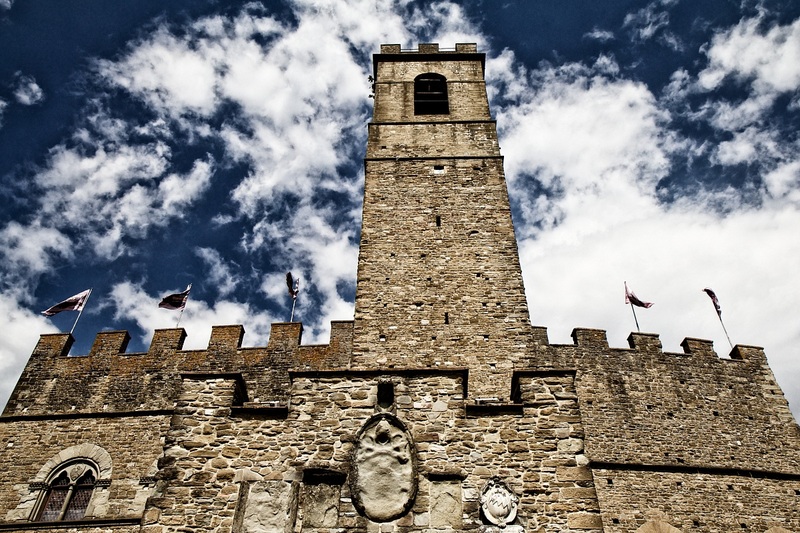 The medieval village is a rare walled town, with the Castle of the Counts Guidi at its highest point, dominating over all. 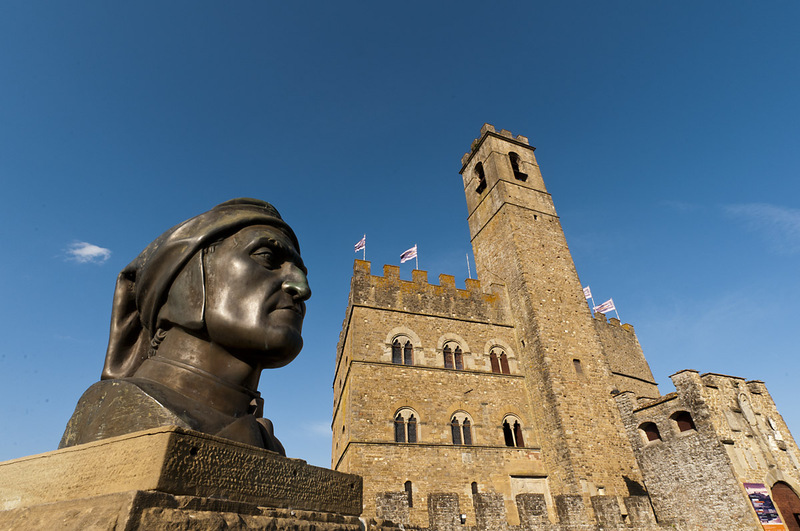 The Castle was designed by The celebrated Di Cambio family of architects, and was a "prototype" for the Palazzo Vecchio in Florence. 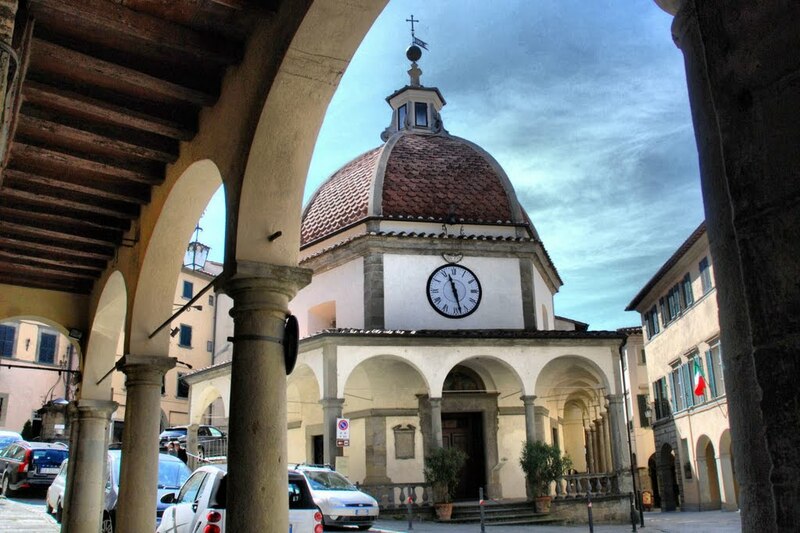 Built in the 12th century, its façade has two-mullioned windows, with a high tower rising above it at the center. It is surrounded by a defense wall with Guelf embattlements and a broad moat. Thanks to frequent restorations over the centuries, the castle is in excellent condition. 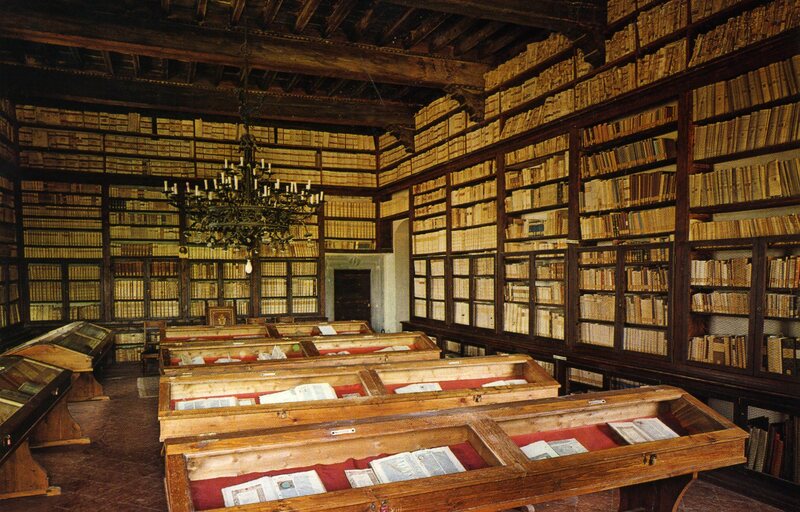 It houses a library, the Biblioteca Rilliana, Which has hundreds of medieval manuscripts and precious incunabula.